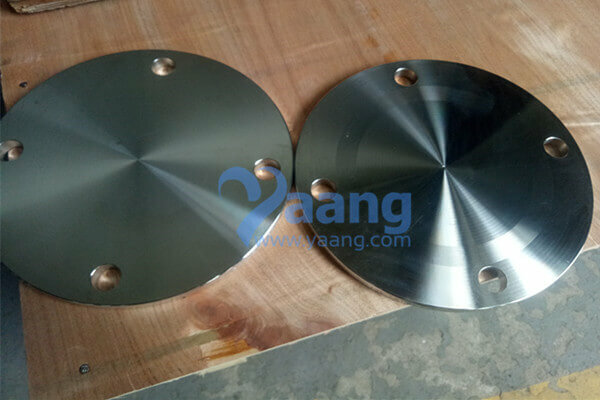 China AS2129 T/E Flange Manufacturer www.steeljrv.com offers AS2129 T/E 316L Blind Flange, 2″. 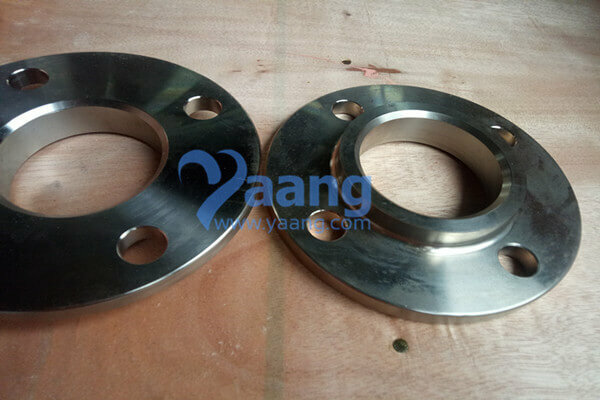 (1) The minimum flange thickness in stainless steel flanges will be 12mm. (2) Bore sizes to suit ASME B 36.10B36.19 pipe unless otherwise specified. (4) For special requirement, please make a enquiry here now.